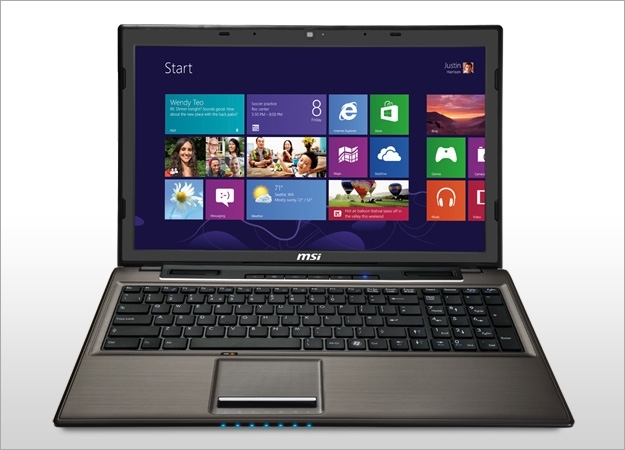 The MSI CX61 0NF looks chunky and old-fashioned compared to modern laptops. 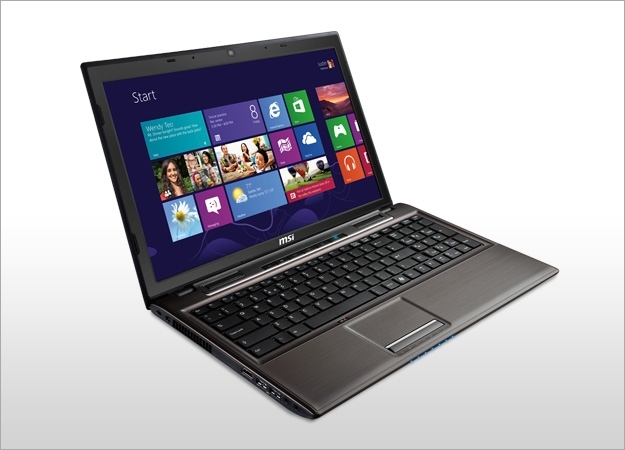 However its powerful processor and attractive high-definition display make it a good, affordable desktop replacement laptop that’s suited to multimedia work and entertainment. 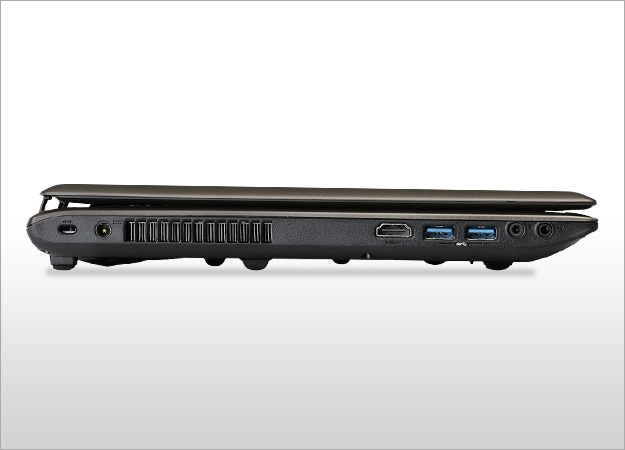 he MSI CX61 is undeniably a powerful machine, but it's wrapped in a bubble of design mediocrity. If you can see beyond the bland chassis, then you'll be gifted a computer brimming with specs that wouldn't look out of place in a laptop costing twice as much. The MSI CX61 is undeniably a powerful machine, but it's wrapped in a bubble of design mediocrity. If you can see beyond the bland chassis, then you'll be gifted a computer brimming with specs that wouldn't look out of place in a laptop costing twice as much. 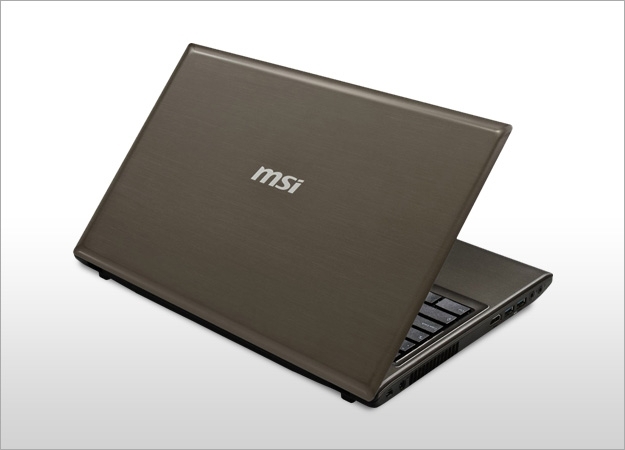 Although it sacrifices style and sturdy build, the MSI offers a fine display and top-notch performance. 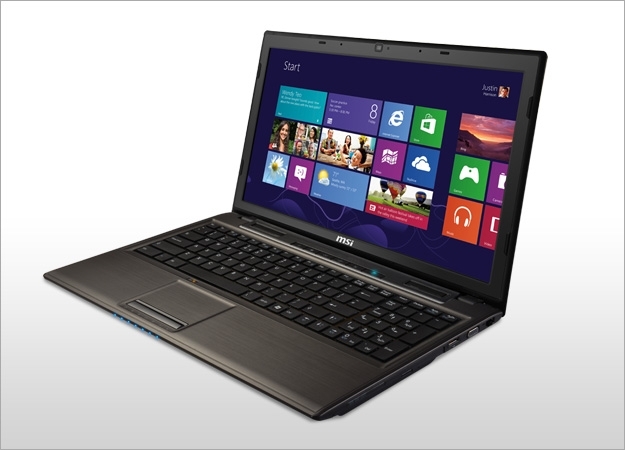 Rivals such as our current A-List choice, the Asus N56VM, still trump it for overall quality, but we wouldn't rule the MSI out completely. If you're looking for an affordable powerhouse, but aren't bothered by mediocre battery life, this desktop replacement delivers a dynamite punch at a sensible price. 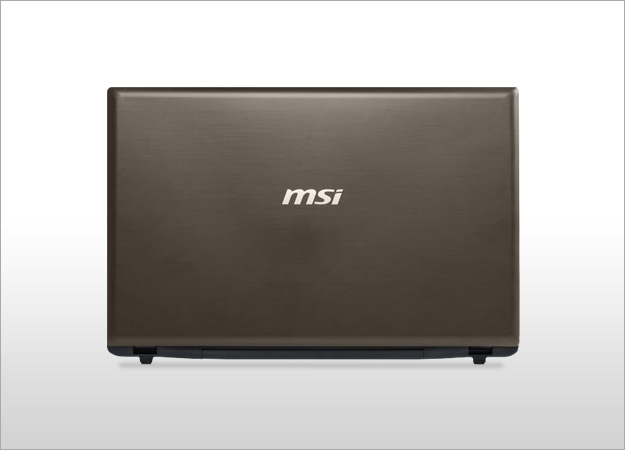 For those on a limited performance that want performance, 3D graphics and a a high resolution display, the MSI CX61 0NF-258US is certainly going to be an attractive option thanks to its $800 price tag. At this price, there is almost no competition that can match these features but the system does have its drawbacks that buyers will have to put up with. 66.6%: This rating is bad. Most notebooks are better rated. This is not a recommendation for purchase.